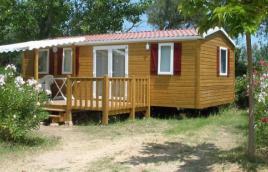 If you love nature and like to socialize, you will find here a list of the Corsican Campsites, i.e. 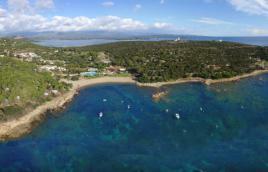 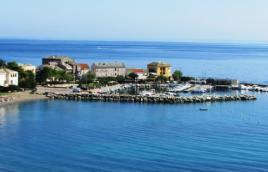 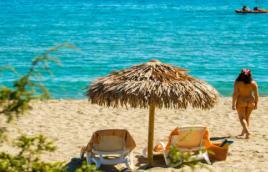 campsites in southern Corsica and campsites in Northern Corsica. 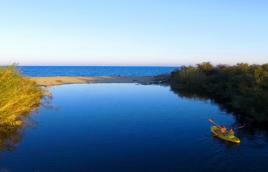 __Be it on the waterfront or in the mountains on the banks of a river, Corsica has a whole range of open-air accommodation for your camping holidays. 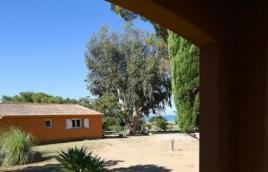 "Directly by the sea, on your disposal a camping, bungalows, mobilhomes inside a virgin and protected nature"
South of Bastia, sand and sea as far as the eye can see… a heavenly place for swimmers and above all for naturists. 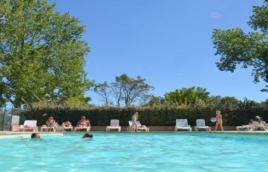 4 Stars Naturist Campsite Riva Bella « Clef Verte » in 79 acres of nature, the site is classified and protected, sandy beaches. 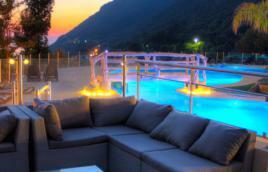 Thalasso-Spa Resort of more than 500m². 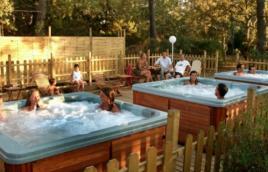 Naturist from the 1.04 to the 5.11. 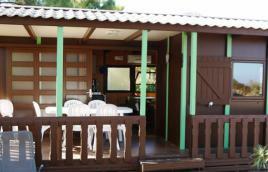 Hidden in the heart of a corks-oaks forest, close to the nicest Beaches, accommodations in camping or in chalet. 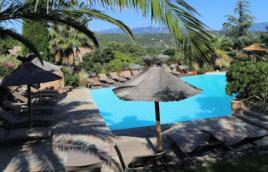 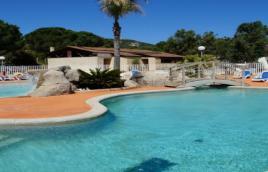 At 100 m from the beach, quiet and shaded, ideal to visit the CORSICAN CAPE. 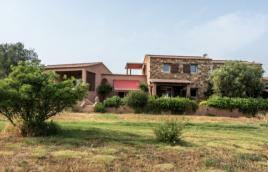 Located in Upper Corsica on the Costa Verde, you will be surprised by the unique combination of sea & mountains (bungalows, chalets, tent sites, swimming-pool on the waterfront). 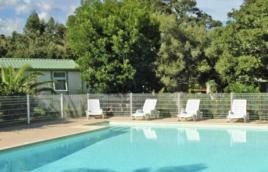 In the shade of an oaks corks forest, bungalows, swimming- pool et paddling pool, restaurant, games, children club. 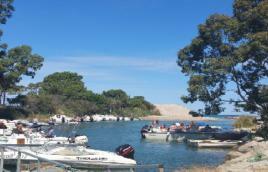 In a shady park overlooking the Gulf of Porto, 1 km from the beach, 200m from the river and 10 min from the marina. 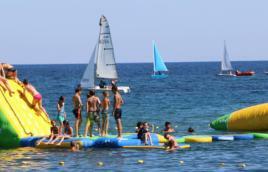 On a site of 2.5 ha with Eucalyptus trees, traditional camping and mobile homes with A/C, aqua park, 800m from the port and shops, 300m from the beach. 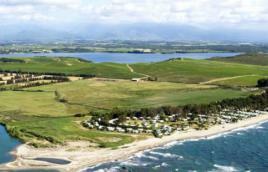 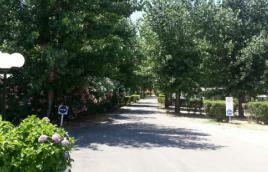 Near the beaches of fine sand, into a greenery parc of 5 hectares. 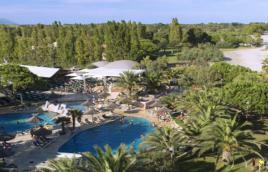 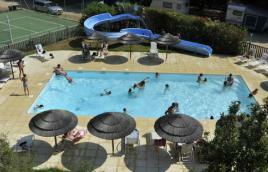 Charming holiday site with a beautiful swimming area (heated pool) and activities for the whole family. 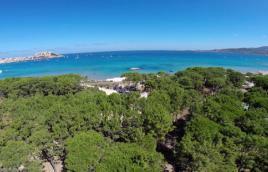 In the heart of a pine forest right by the sea, tent sites, bungalows, swimming pool… Absolute must for your holidays! 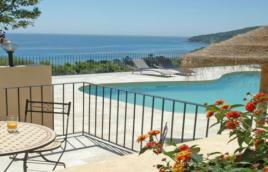 In edge of sea on 65 ha. 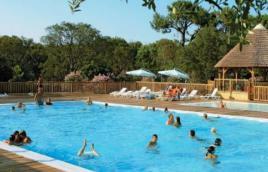 250 bungalows, camping places, swimming-pool and many sport activities.